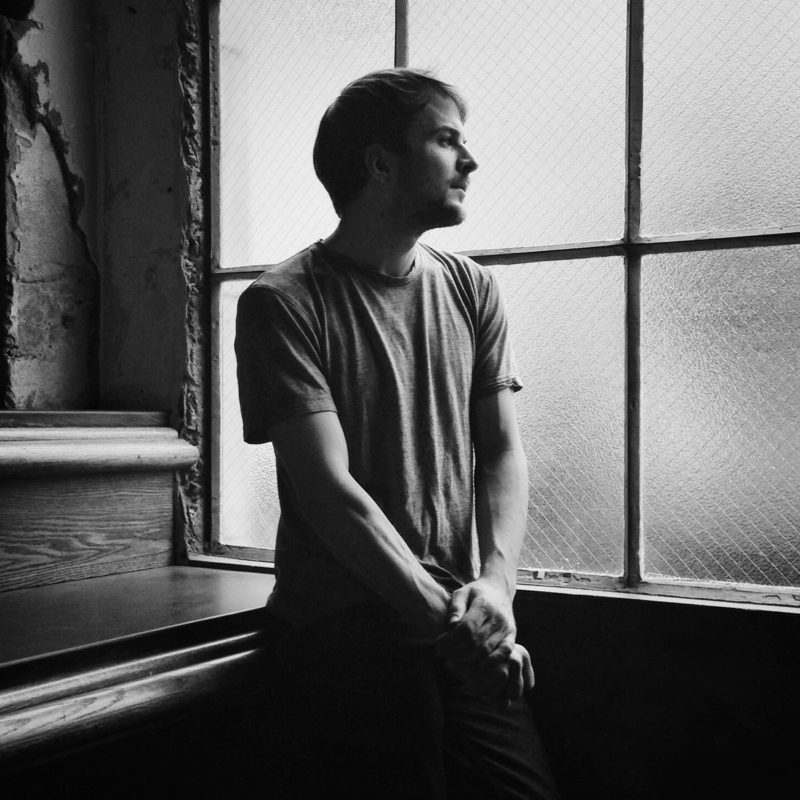 Berlin-based contemporary composer Nils Frahm has built a steady reputation for his intimate, poignant piano recordings, yet they so far only showed a fragment of what to expect from a Nils Frahm concert. 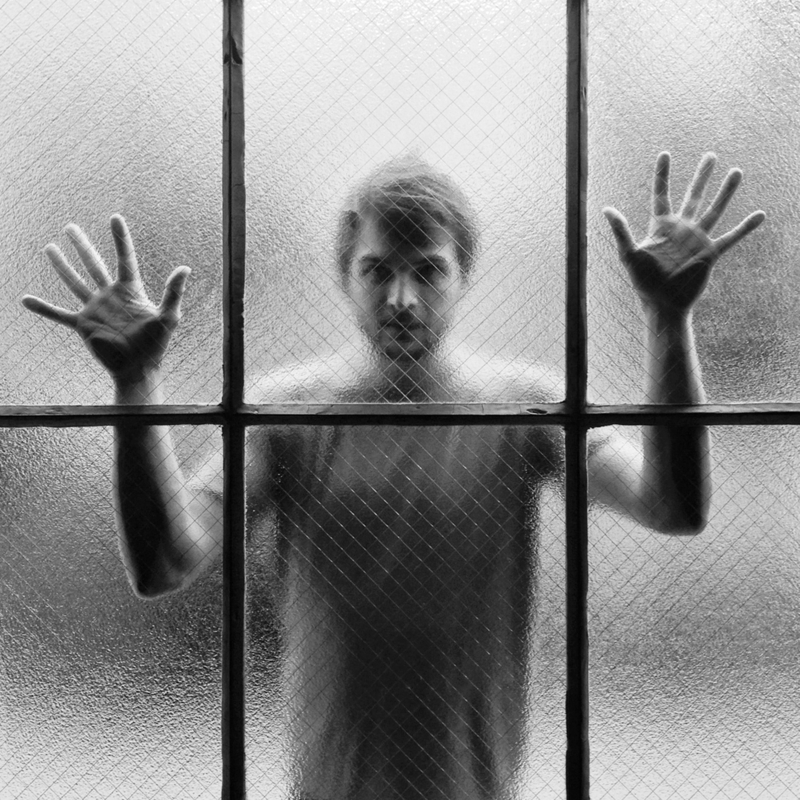 Frahm’s heart lies in improvisation, in the magic of a moment where, inspired by the space and the audience, his fingers can create new compositions loosely based around his familiar melodies. Spaces is an ode to the joy of live performance. 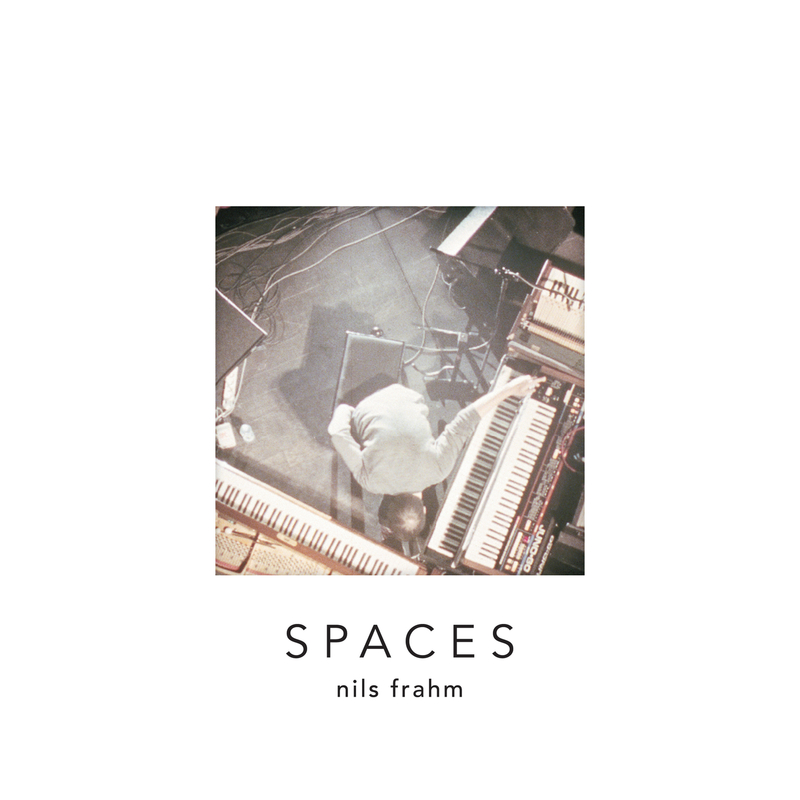 It expresses Frahm’s love for experimentation and answers the call from his fans for a record that truly reflects what they have witnessed during his concerts. 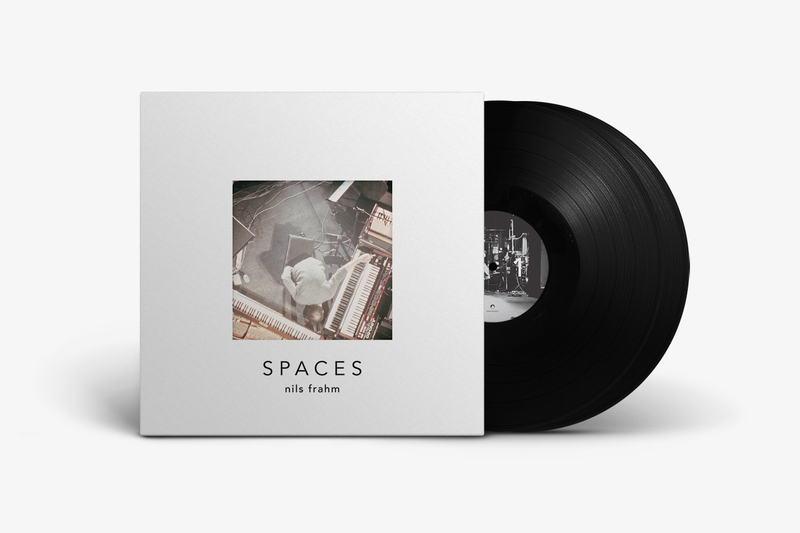 Breaking the convention of a traditional live album, Spaces was recorded over the course of two years in different locations and on various mediums, including old portable reel-to-reel recorders and cassette tape decks. These moments were later pieced together in his Durton Studio and referred to by Frahm as a collage of field recordings rather than a live album. It Includes surprise moments such as the sound of him banging a toilet brush on the piano strings to create a dub-sounding track. The decision to select takes that have people coughing and cell phones ringing show that his audience is an integral part of every performance.